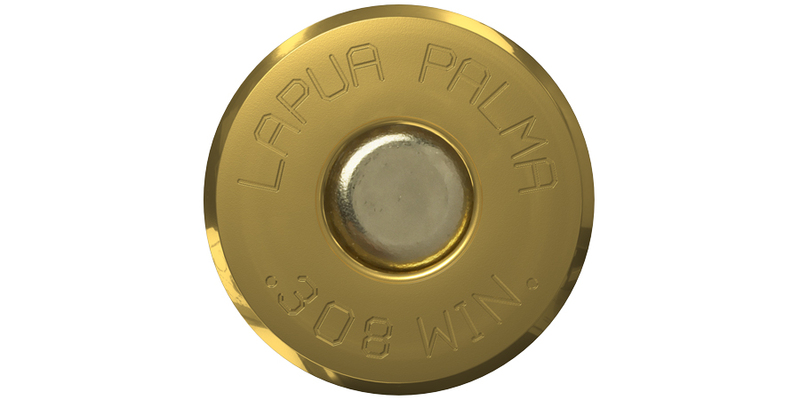 Developed in conjunction with the US Palma team, Lapua’s .308 Palma Win. 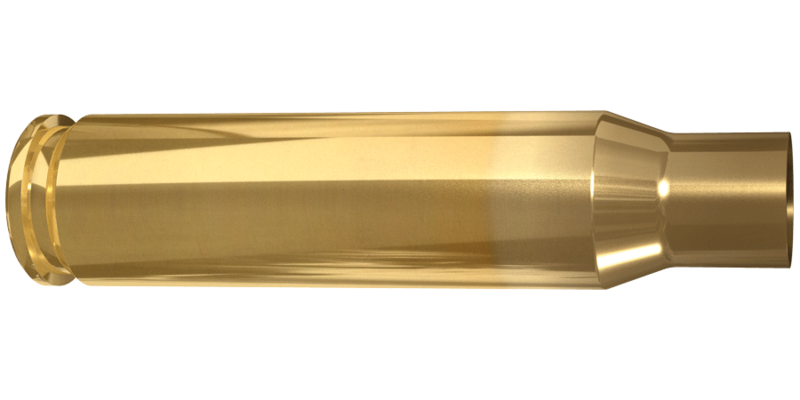 brass with the small rifle primer is designed to deliver enhanced long-range rifle shooting accuracy for the most demanding competitive rifle disciplines. Lapua’s .308 Palma Win. brass is a praised success among rifle shooters everywhere.